Chelsea Football Club is going to finish a good season at Stamford Bridge with a match against Watford. This is their last Premier League home match of this season. 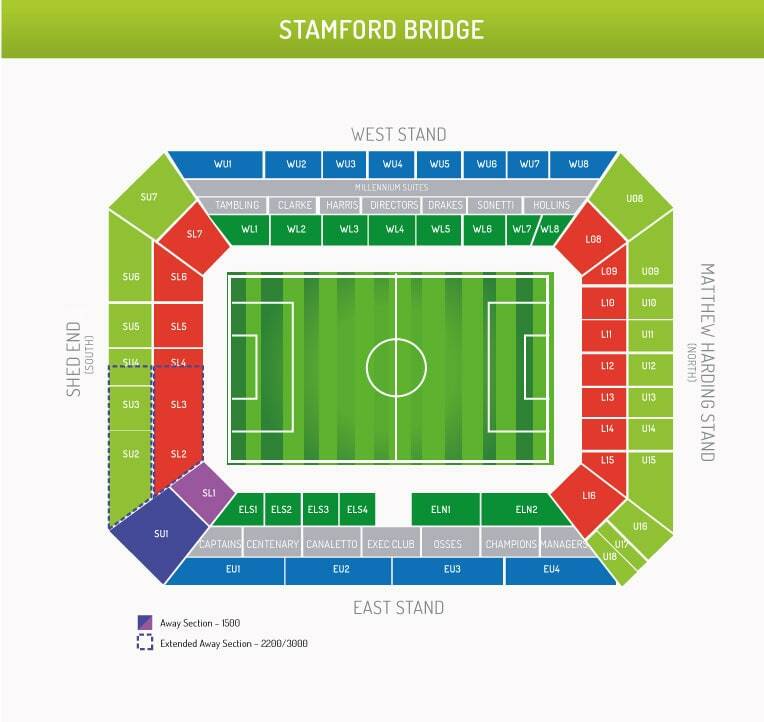 We’ve got some Chelsea v Watford tickets available in our ticket inventory. Livefootballtickets.com is the online marketplace for the best football tickets. Buy all your football tickets through our secure booking system and enjoy watching the best matches in the most authentic football stadiums in the world. Stamford Bridge is one of the biggest stadiums in the English Premier League. It’s up to the fans to create an atmosphere in which the players can excel. Book your Chelsea v Watford tickets securely online and watch this match live!